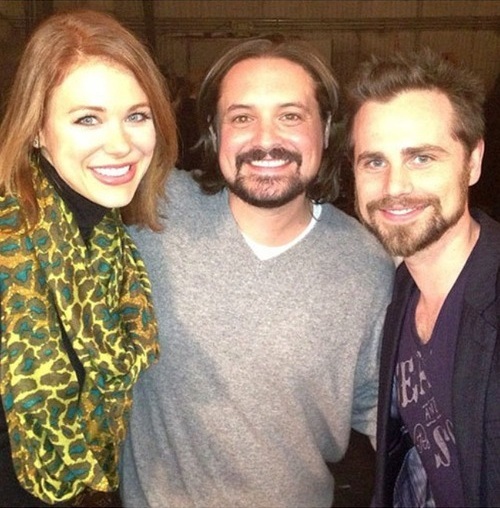 Rider Strong, Will Friedle & Maitland Ward. . Wallpaper and background images in the Boy Meets World club tagged: boy meets world will friedle rider strong maitland ward.